All homes currently listed for sale in the zip code 78219 as of 04/23/2019 are shown below. You can change the search criteria at any time by pressing the 'Change Search' button below. "**NEW HOME**STUNNING QUALITY THIS PROPERTY HAS STANDARD FEATURES. EVERVIEW IS FAMOUS FOR 2 CAR GARAGE ,STUDY,APPLIANCES,TRAVERTINE BACKSPLASH,60/40 UNDER MOUNT SINK, NICHE LIGHTS,LRG MASTER BD/BTH WALK IN SHOWER & GARDEN TUB,DOUB.VANITY,HUGE MASTER CLOSET.MOEN PLUMBING FIXTURES.10 YEAR SL/2 YEAR STRL/PLUMB,ELECT&HVAC/1 YEAR WALL-WARRANTIES.CVRD PATIO,RADIANT BARRIER DECKING & IN WALL PEST. PHOTOS OF SAME FLOOR PLAN ." "KATY WAY SUBDIVISION!! STUCCO ELEVATION , 15 FT TALL ENTRY CEILINGS, GRANITE NICHES, 7 CEILING TREATMENTS, WAGON WHEEL KIT W/ GRANITE COUNTER TOPS. 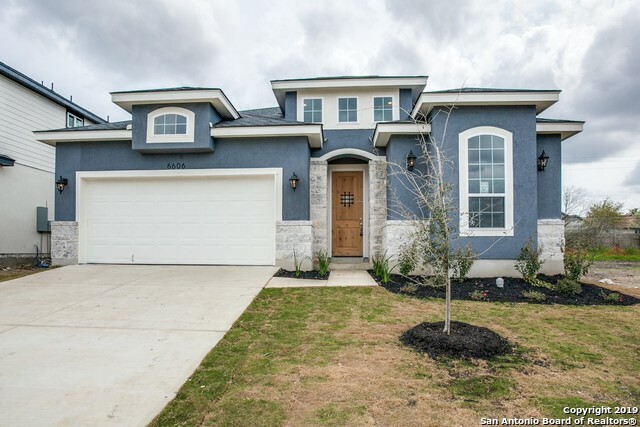 23 X 20 LIV RM W/ PIC WINDOW TO 23 X 9 COVERED PATIO, HUGE MSTR 17 X 17 2X STEP UP CEILING & LIGHTED BED NICHE, WALK IN SHOWER/CORNER SOAKER TUB & OVER SIZED CLOSET, 100% ALL WOOD CABINETS, ORB MOEN FAUCETS, CAN LIGHTS, GRANITE NICHES, ARCHES,ALARM SYSTEM, AWESOME FINISH OUT- PHASE 1 LOTS ARE SELLING FAST"
"The Ridley by Lennar now in Rosillo Creek. This two story home with 1950 square feet of open living space features 4 bedrooms, 2 baths, 1 powder room, and a loft upstairs. The kitchen overlooks the family room and dining room. All bedrooms located upstairs. Energy Star Appliances by GE, tankless water heater, privacy fence in back yard, and a two car garage. READY IN SEPTEMBER!" 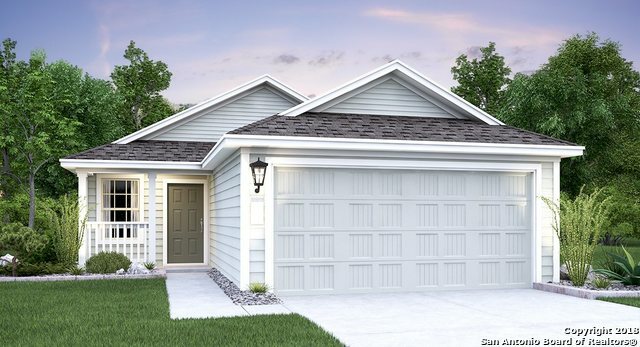 "The Harland by Lennar now in Rosillo Creek. 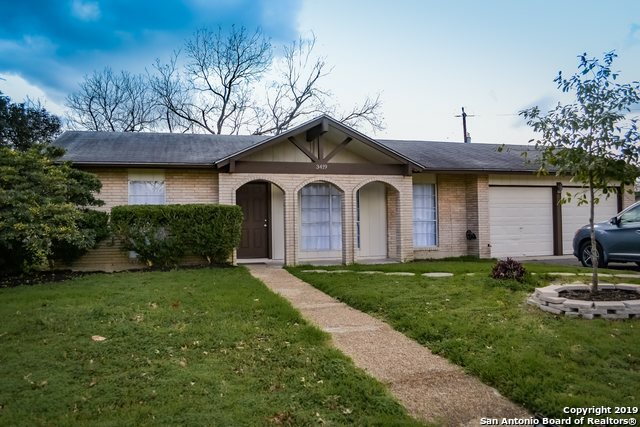 This two story home with 1687 square feet of open living space features 4 bedrooms and 2 baths upstairs. The kitchen overlooks the family room and dining room. A powder bath is located downstairs. Energy Star Appliances by GE, privacy fence in back yard. READY IN JULY!" 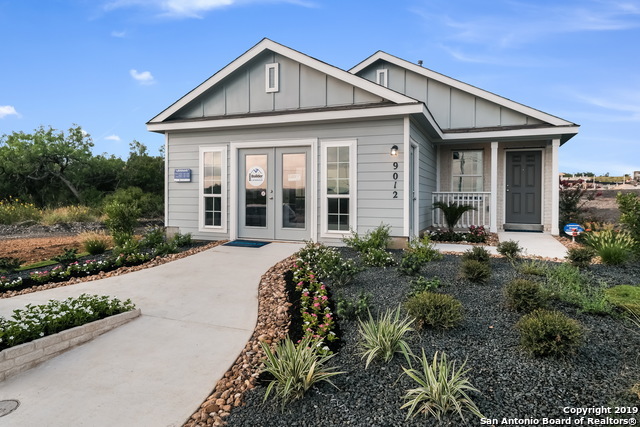 "The Harland by Lennar now in Rosillo Creek. This two story home with 1687 square feet of open living space features 4 bedrooms and 2 baths upstairs. The kitchen overlooks the family room and dining room. A powder bath is located downstairs. Energy Star Appliances by GE, privacy fence in back yard. READY IN AUGUST!" "The Drexel by Lennar now in Rosillo Creek. 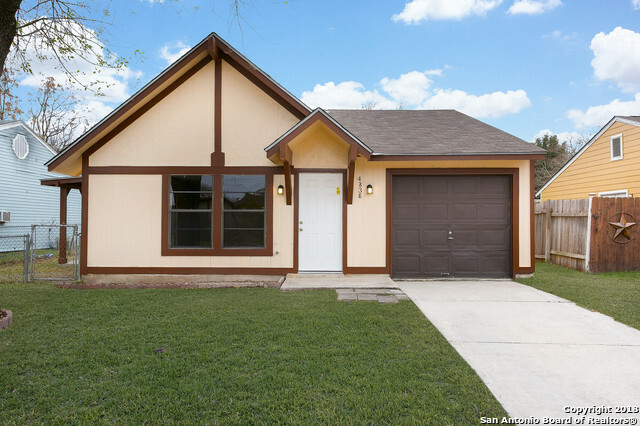 This one story home with 1627 square feet of open living space features 4 bedrooms and 2 baths. The kitchen overlooks the family room and dining room. Energy Star Appliances by GE, privacy fence in back yard. READY FOR MOVE IN MARCH!" "The Drexel by Lennar now in Rosillo Creek. 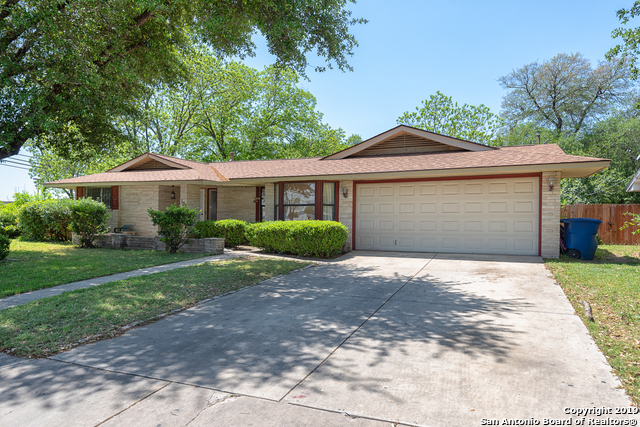 This one story home with 1627 square feet of open living space features 4 bedrooms and 2 baths. The kitchen overlooks the family room and dining room. Energy Star Appliances by GE, privacy fence in back yard." 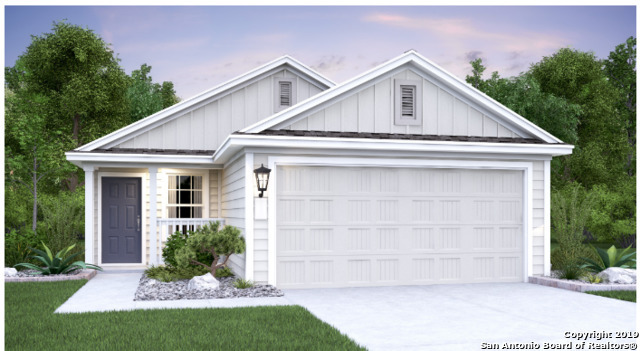 "The Harland by Lennar now in Rosillo Creek. This two story home with 1687 square feet of open living space features 4 bedrooms and 2 baths upstairs. The kitchen overlooks the family room and dining room. A powder bath is located downstairs. Energy Star Appliances by GE, privacy fence in back yard." "The Durbin by Lennar now in Rosillo Creek. 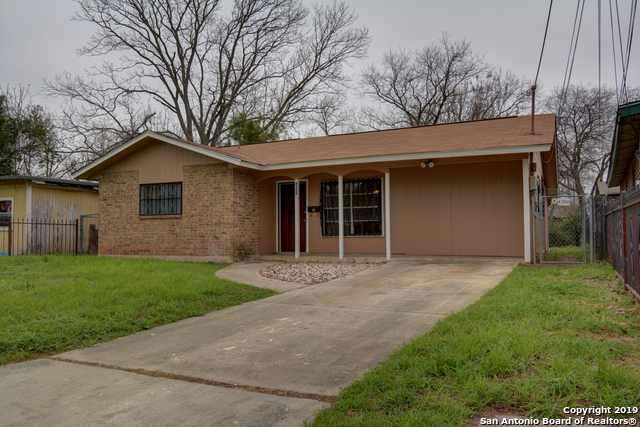 This one story home with 1440 square feet of open living space features 3 bedrooms and 2 baths. The kitchen overlooks the family room and dining room. Energy Star Appliances by GE, tankless water heater, and a privacy fence in the back yard. READY IN JULY FOR MOVE IN!" "The Rundle by Lennar now in Rosillo Creek. 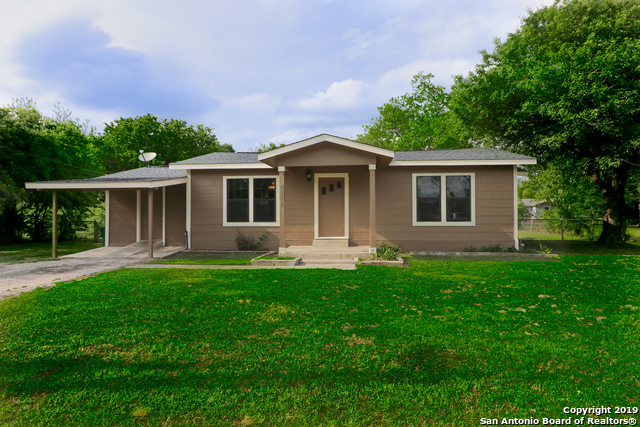 This one story home with 1266 square feet of open living space features 3 bedrooms and 2 baths. The kitchen overlooks the family room and dining room. Energy Star Appliances by GE, privacy fence in back yard. READY IN SEPTEMBER!" 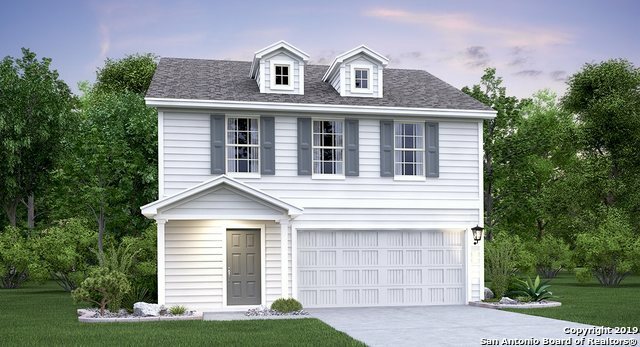 "The Ridgeland two story home by Lennar in Rosillo Creek. 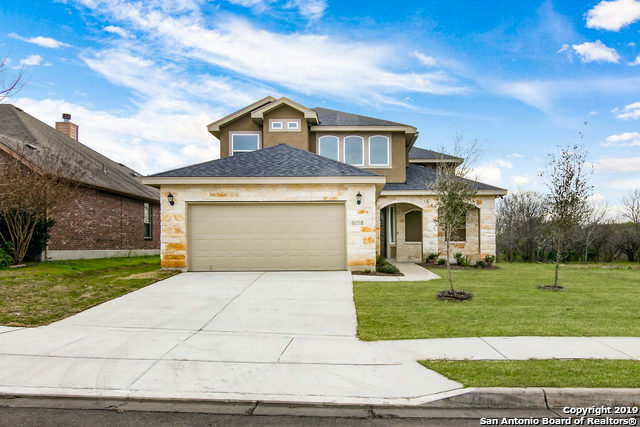 This two story home with 1429 square feet of open living space featuring 3 bedrooms and 2 baths upstairs. The kitchen overlooks the family room and dining room. A powder bath is located downstairs. Energy Star Appliances by GE, tankless water heater, and a privacy fence in the back yard." "Charming move in ready home! Fresh interior and exterior paint, gorgeous wood flooring. MASSIVE lot tons of potential and great for entertaining in the summer! 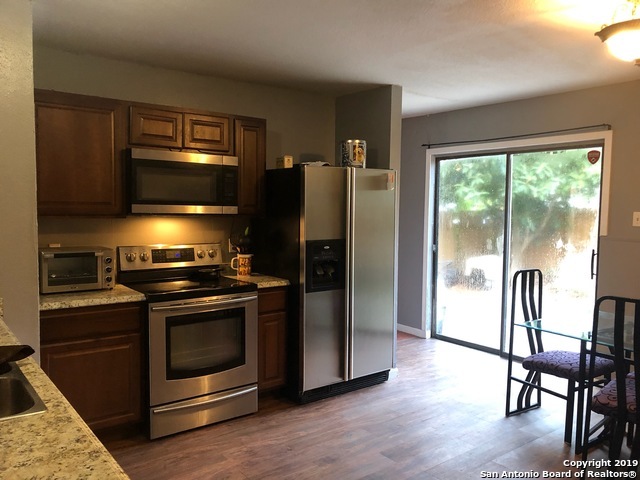 This quaint 2 bed 1 bath home has a spacious kitchen with all white cabinetry, enough room for a large table & backyard access. The master bedroom has tons of natural lighting, crown molding and green views! The shared bath has dark, ceiling height tile, single vanity and built in storage." 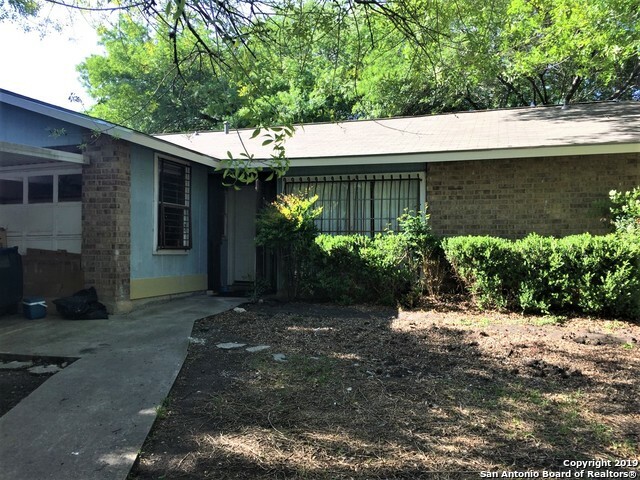 "Owner financing - $10,000 down negotiable, 7% interest. 15 yrs approx payment $1250/mo." 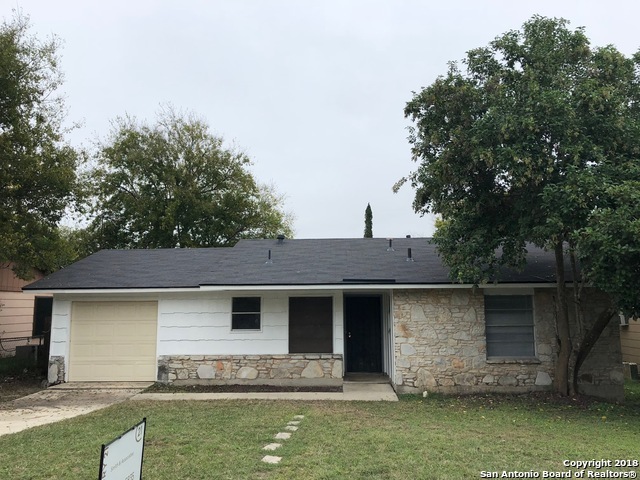 "This charming house on a corner lot not only has a big back yard and covered patio for entertaining, but it's also only 5 minutes from the AT&T center for big entertainment! You'll also love the newly remodeled baths, and flooring, new back fence and garage door/door opener, new AC, water heater, and roof! You won't want to miss this cute house!" "Welcome to the perfect Family home! This Home has Upgraded ceramic Tile. Granite countertops in kitchen & laundry room, New Carpet. 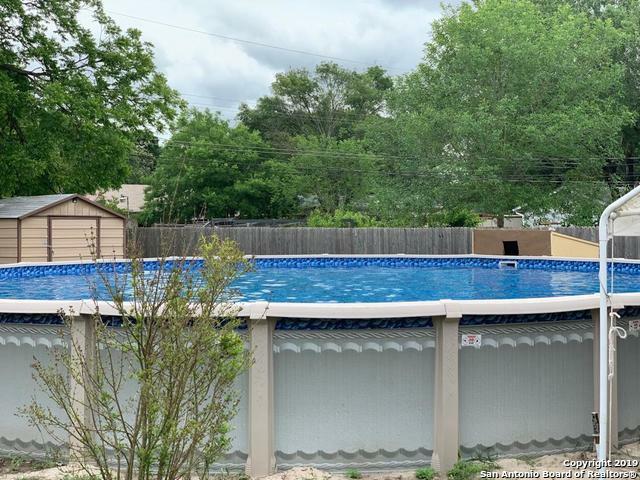 This home is ready to move in, Schedule your Showing ASAP!"